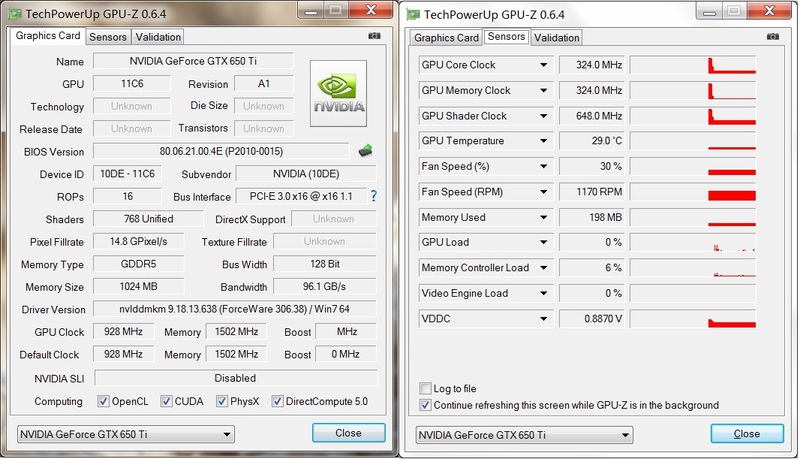 NVIDIA’s upcoming GeForce GTX 650 Ti is only a week away from launch and we are already looking at performance results of the GPU. 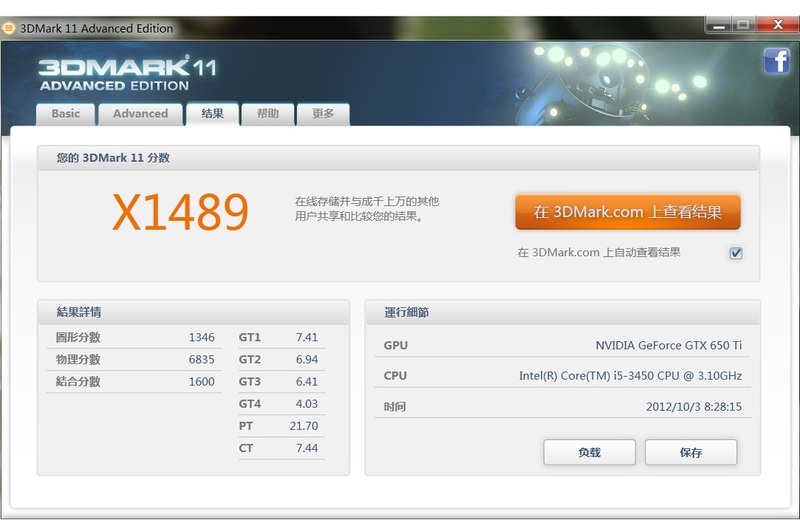 You might remember the Inno3D GTX 650 Ti we reported earlier today, well the same card has been benchmarked in 3DMark 11 by a Chinese Forum member. 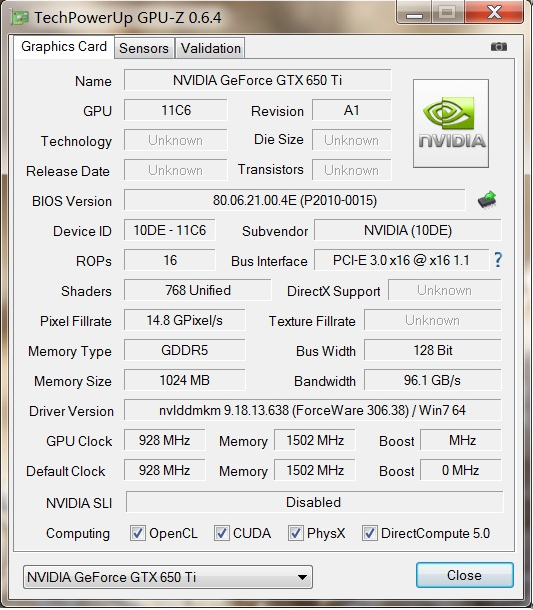 Not only that but we have also got a proper GPU-z screenshot of the card. As reported earlier, the card is using the GK106-220-A1 silicon die which packs 768 cores, the card features 1 GB of GDDR5 memory running across a 128-bit interface. The core clock is maintained at 928 MHz and 5400 MHz effective clock for the memory, the card doesn’t include Boost clock which is a downer. The PCB has a 2+1 phase VRM and is powered by a 6-Pin connector leaving some room for AIBs or users to overclock. 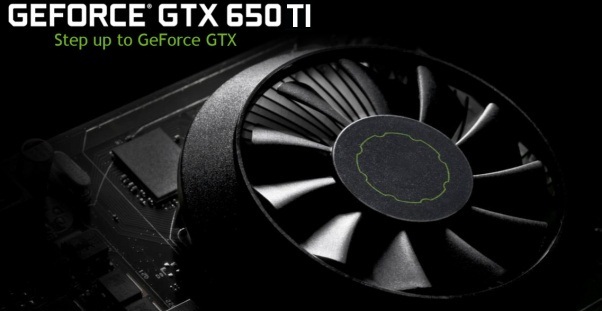 We would see 2GB models, though not all manufacturer’s would launch the card with that amount of VRAM since its basically a entry level card priced at $149, plus for non-reference models. Moving on to the results, the card was able to score X1489 marks with Extreme Preset and P4689 with Performance Preset in 3DMark 11 which puts it below the average 3DMark 11 score of HD 7850. 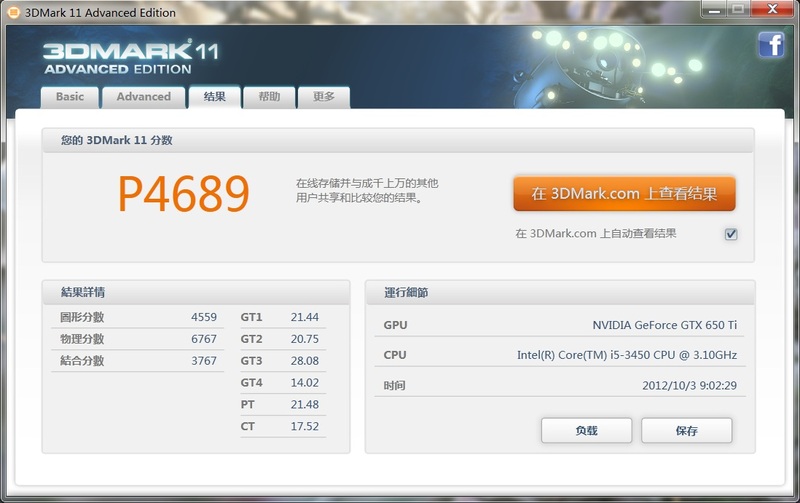 Although, 3D Mark 11 is just a synthetic benchmark and what really matters are the true gaming benchmarks which will arrive in a short while. For now, we can suggest that HD 7850 after its recent price cut is looking as a better offering.